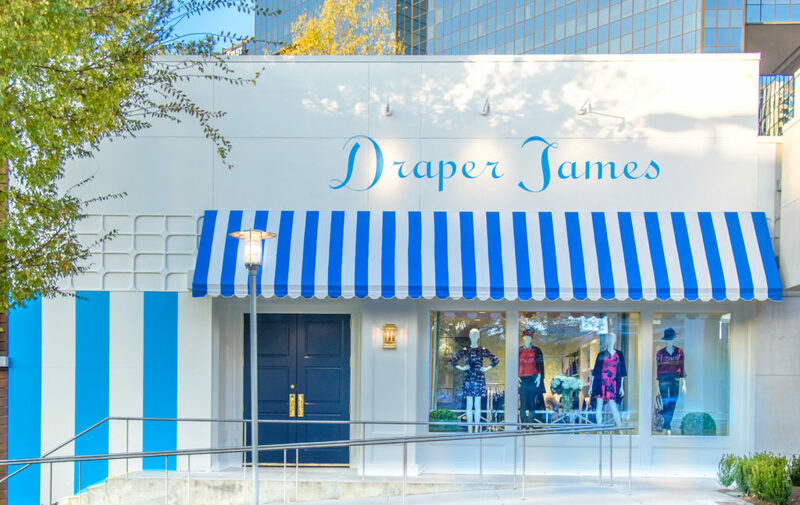 The fourth Draper James store has officially opened in Atlanta, Georgia. 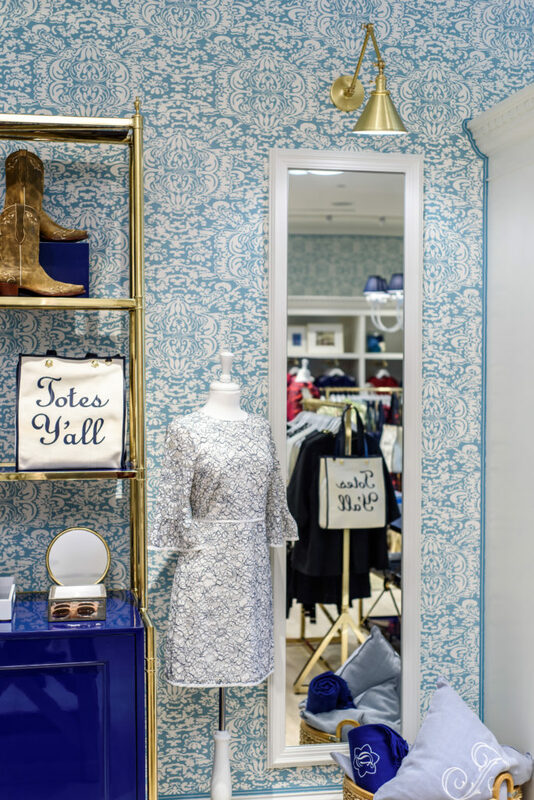 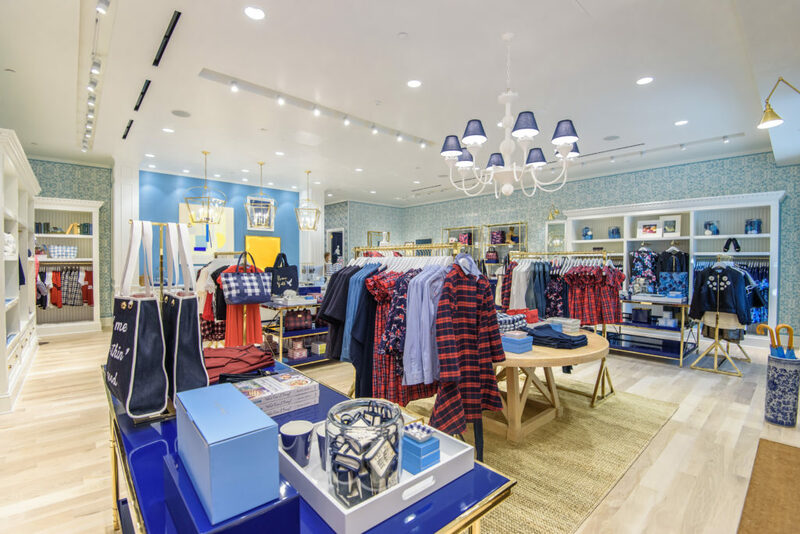 Located in the Shops Around Lenox, Draper James Atlanta combines all of the best things from our stores in Nashville, Dallas, and Lexington. 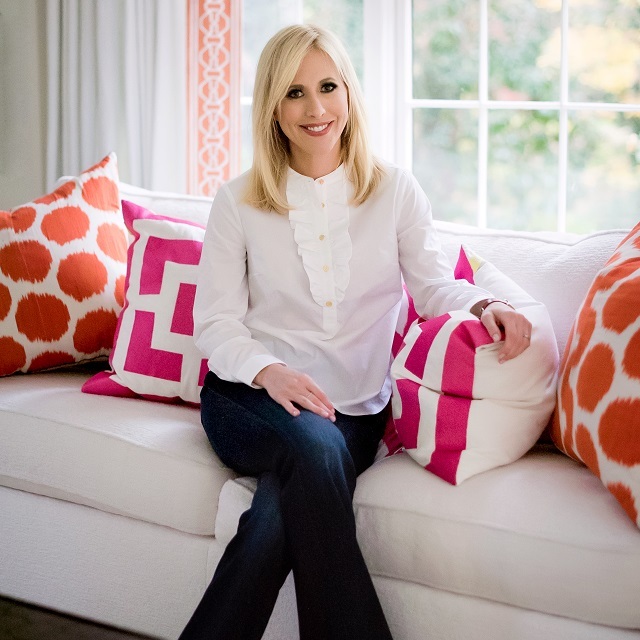 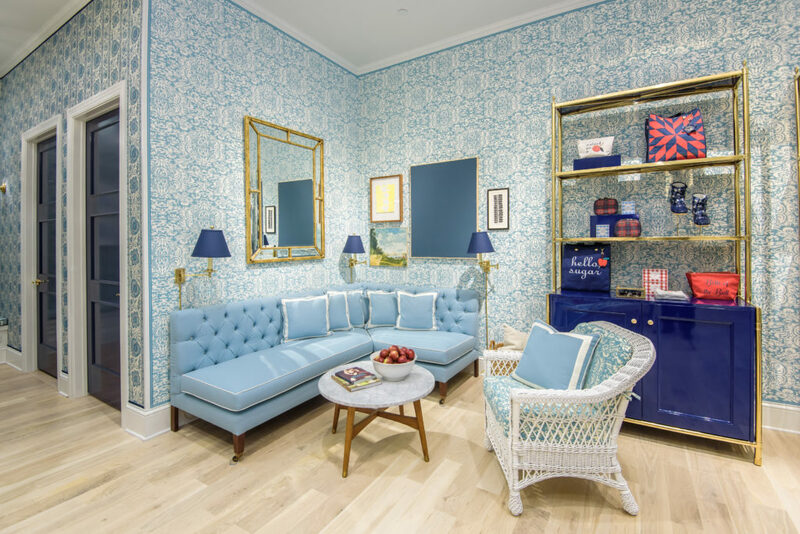 You’ll find the newest Draper James styles, classic pieces, Mark Sikes designs, sweet tea, and there’s even a #DraperJamesBlue wall! 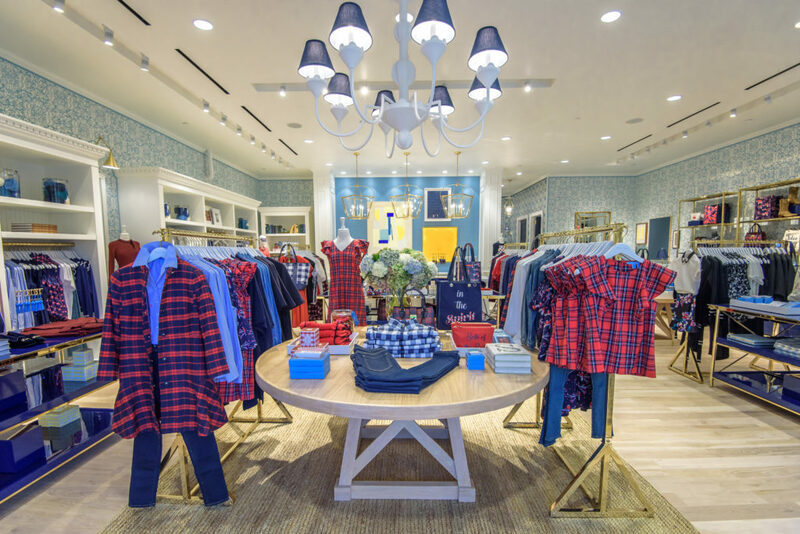 Not headed to Atlanta, but still want to come inside the store? 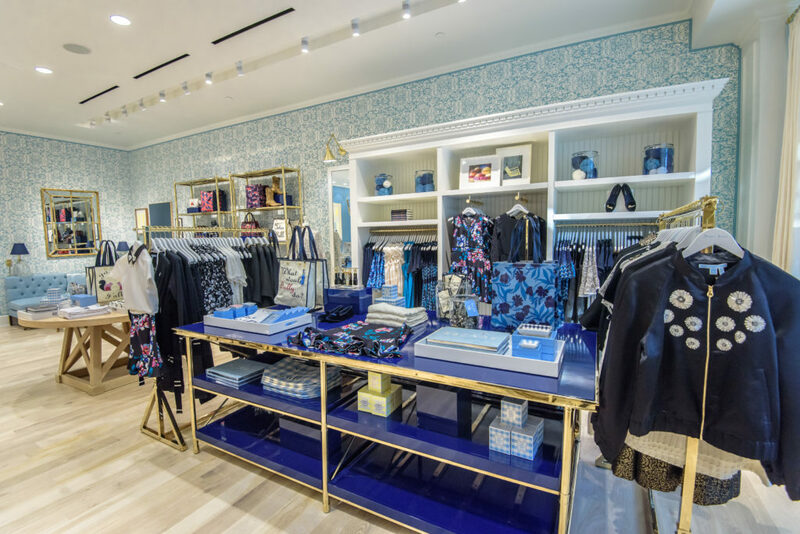 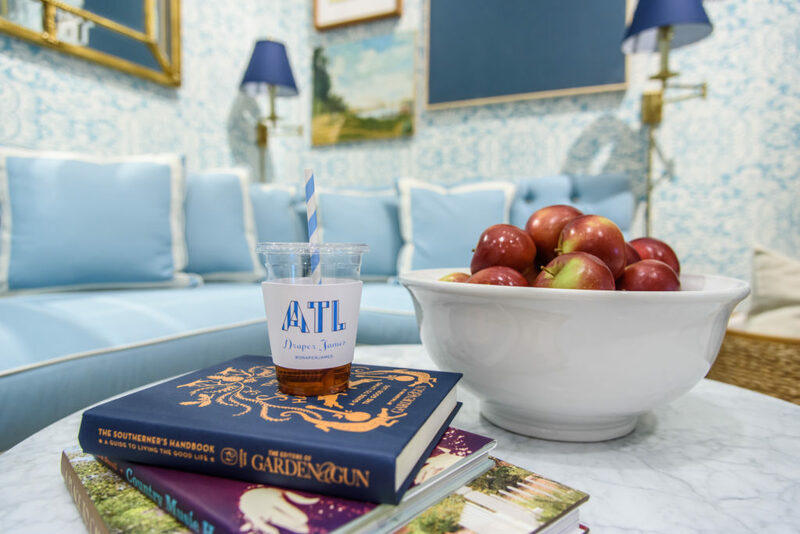 Well, go right ahead and take a virtual store tour of our Atlanta boutique by scrolling through these photos.